A Gentle Parenting Blog is born! 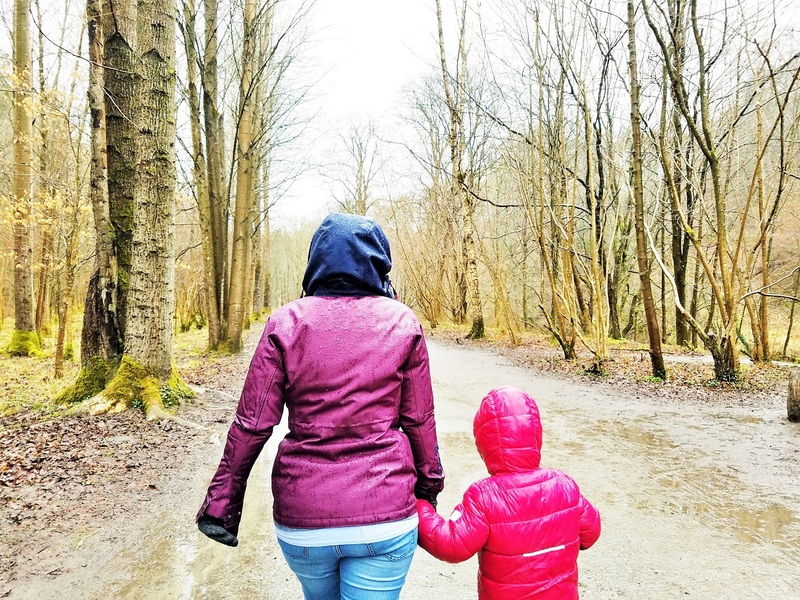 As a UK-based Gentle Parenting blogger, I aim to write practical, down-to-earth advice on what gentle parenting looks like in everyday life. So if you’re looking for a kind, fair, successful approach to parenting, this gentle parenting blog is for you! 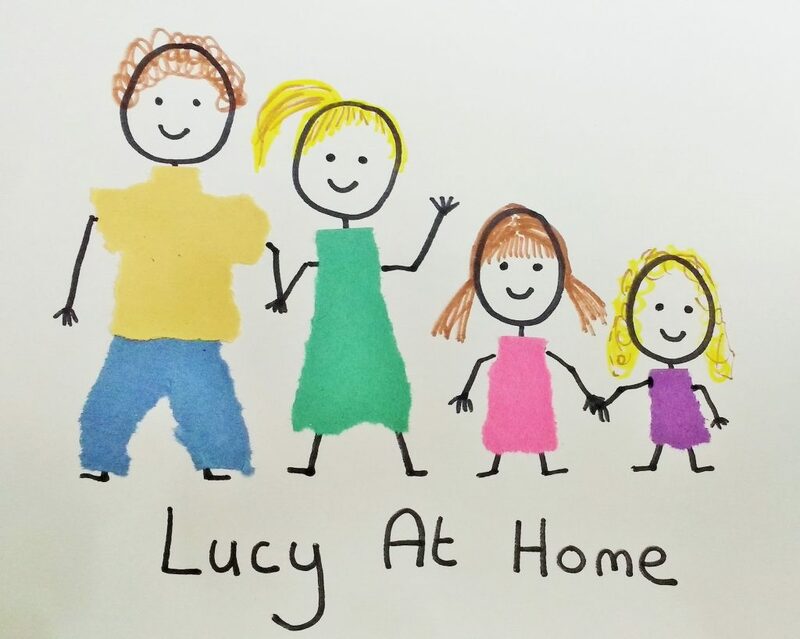 If you’re a business and you’d like to collaborate with Lucy At Home, please check out the Work With Me page and the Disclosure page. I’d love you to join my community! To get all the latest Lucy At Home blog posts delivered straight to your inbox (and maybe a bit of exclusive content too…! ), click here and add your email. Or you can add your details in the box at the bottom of this page. I also have a new Facebook group called “Mums With L Plates” which is for all the mamas out there who are learning on the job. It seems that just as you get the hang of one stage, our kids are moving onto the next so this is a supportive group of mums who share ideas and build each other up. If this is you, then pop over and request to join. My email address is lucy@lucyathome.co.uk so please feel free to contact me if you have any questions or would like to discuss any collaboration opportunities. Lucy At Home helps parents tune into their kids’ needs so they can raise kind, confident, successful humans. 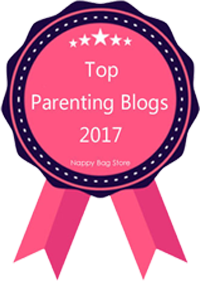 It is currently rated in the top 1% of UK Parenting Blogs (Tots 100) and I hope you love what you find here.